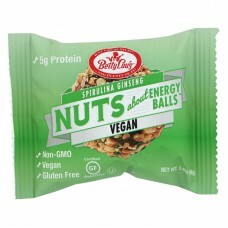 Delicious, healthy food! 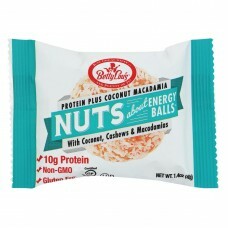 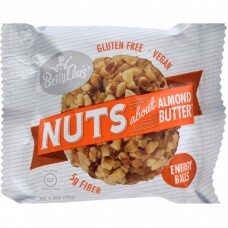 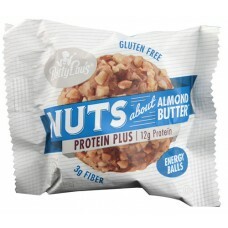 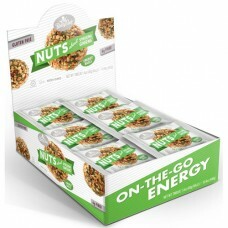 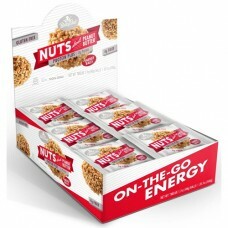 food that not only tastes good, but makes you feel good.Thats the betty lou..
Betty lous nuts about protein plus peanut butter energy balls are made with crunchy nuts, oats and u.. 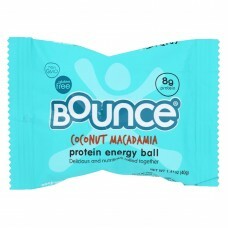 Bounce coconut macadamia protein energy balls offer the delicious tropical flavors of coconut and ma.. 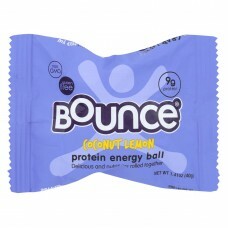 Bounce protein energy ball, coconut lemon is a protein packed power ball for any time you need a boo.. 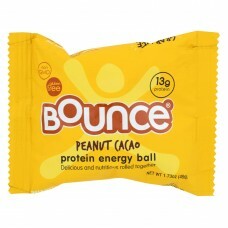 Bounce peanut cacao protein energy ball is made with peanuts, brown rice syrup, fruitrim, whey prote.. 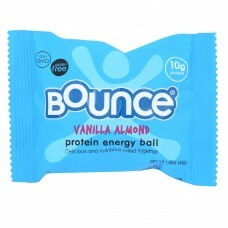 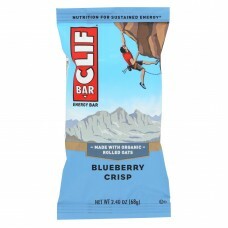 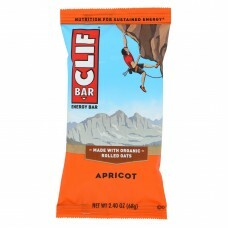 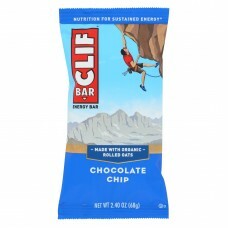 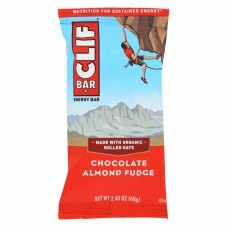 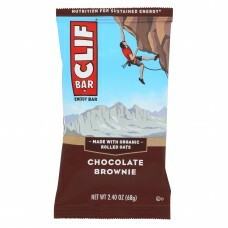 Bounce protein energy balls, vanilla almond are fun rolls of nutrition and deliciousness.They have 1..
Clif apricot energy bar gives you lasting energy when you need it.This energy bar has everything tha..
Clif bar, blueberry crisp peanut crunch is a healthy and natural snack option.Made primarily with na..
Clif bar, chocolate almond fudge peanut crunch is a healthy and natural snack option.Made primarily ..
Clif chocolate brownie energy bar gives you lasting energy when you need it.This energy bar has ever..
Clif bar, chocolate chip cookie peanut crunch is a healthy and natural snack option.Made primarily w..